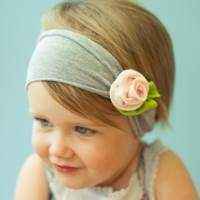 This fabric baby headband makes a cute baby gift. 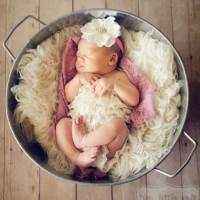 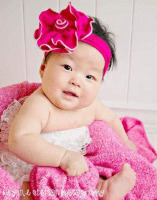 This pink baby headband also makes a sweet baby photo prop! 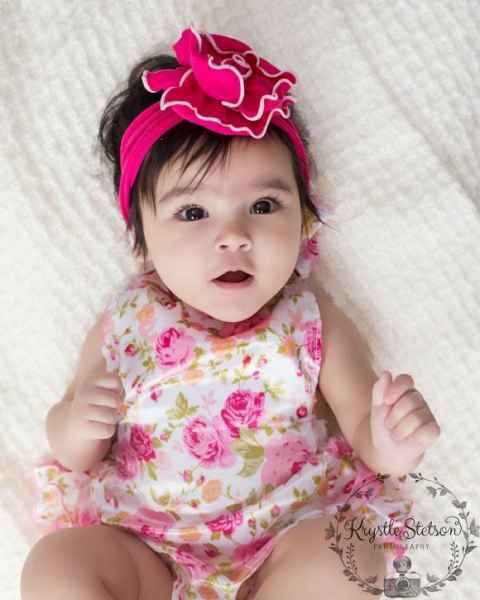 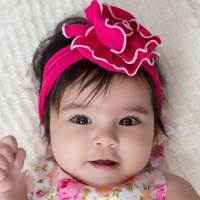 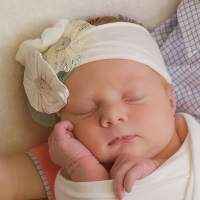 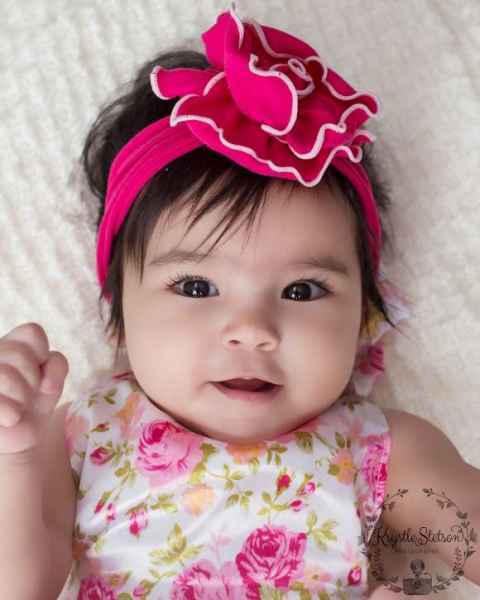 Note: Each pink baby headband that makes a cute baby photo prop is handmade individually, and so there will be slight variations from the photos. 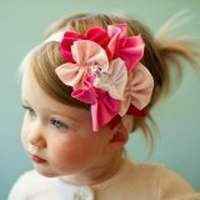 The shade of pink fabric in each headband varies slightly with the dye lot of the fabric. Each fabric baby headband is handmade in the United States.